We noticed that your payment wasn`t succefull. We are sending you the instractoin how to pay, there are some cases when the payment doesn`t pass. 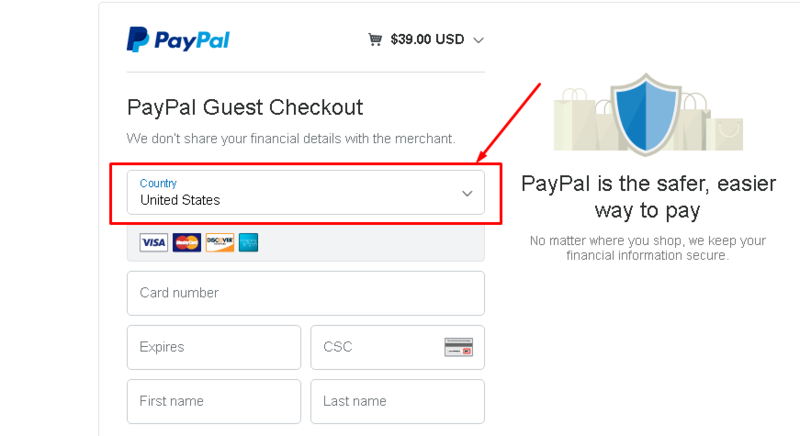 There is some bug in a PayPal system. 1. 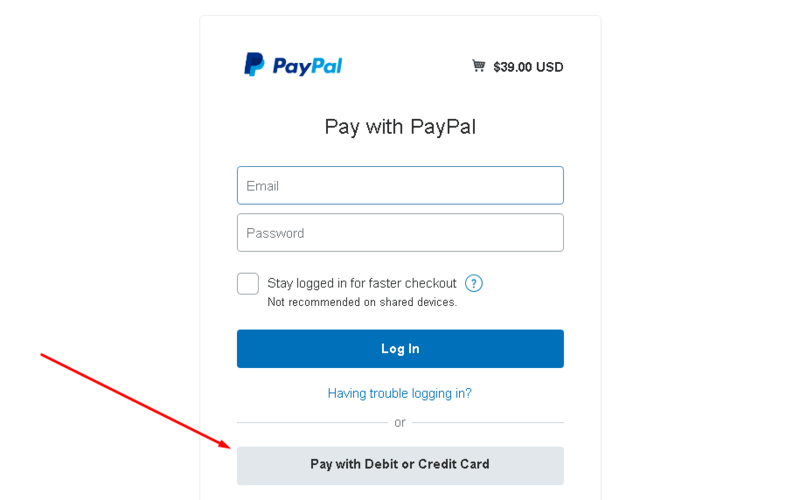 Log out from your account in PayPal. 2. Go like a GUEST. 4. Then change United State to any other country and then back again to the United States. Fill free to contact us if you have any questions.